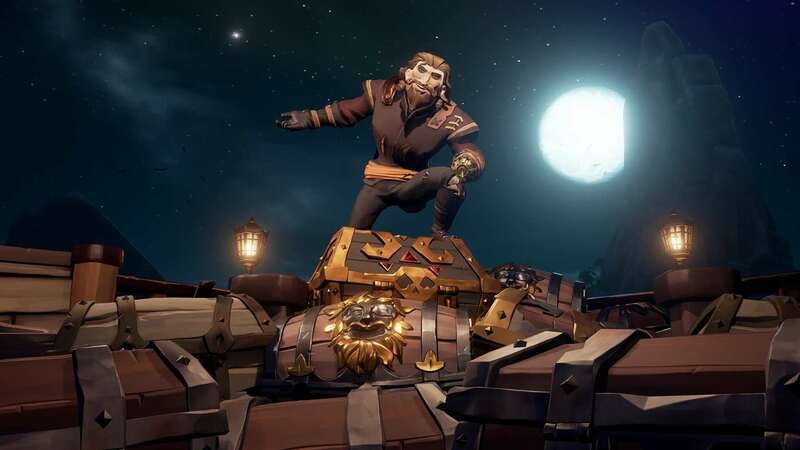 Sea of Thieves is an adventure game set in a world ruled by merciless pirates. Today’s premiere will certainly encourage many players to buy, and those who have Xbox One to play for free! 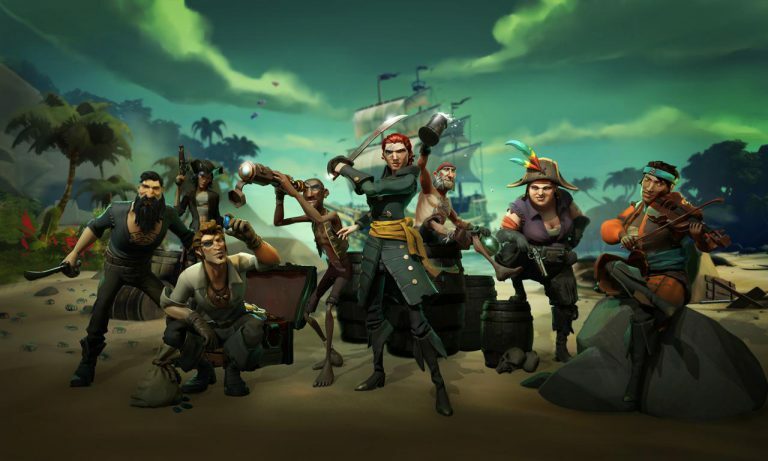 Sea of Thieves is an MMO game taking place in an open world, maintained in pirate climates. Players take on the role of pirates and indulge in the open sea world by swimming the seas, taking part in sea battles and fighting monsters and other pirates. The game is kept in a very fun atmosphere so some players will laugh. 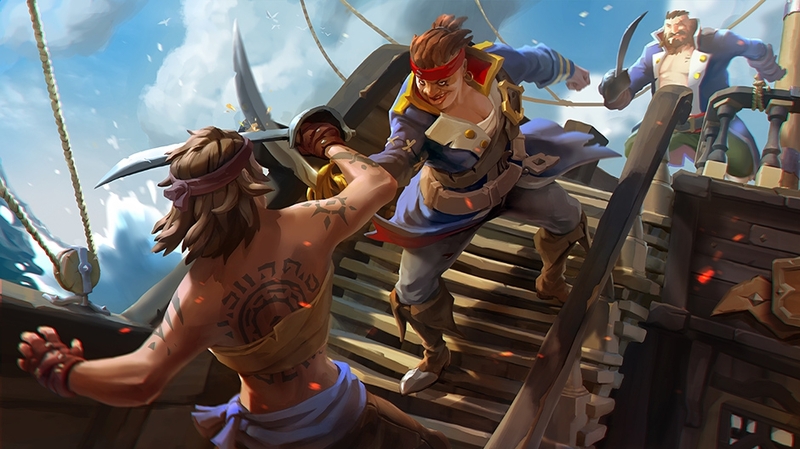 Sea of Thieves is now on sale. However, those who have an Xbox Game Pass subscription will get the game completely for free. 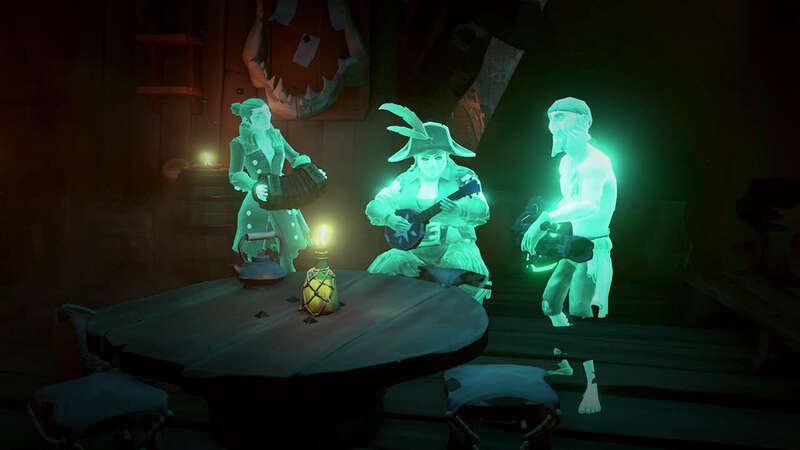 For all avid pirates who want to test their knowledge, we prepared the Sea of Thieves Quiz, so you can check whether you are suitable for a deckhead, buccaneer/pirate or pirate captain! Let me know in the comments who you turned out to be! Good luck! 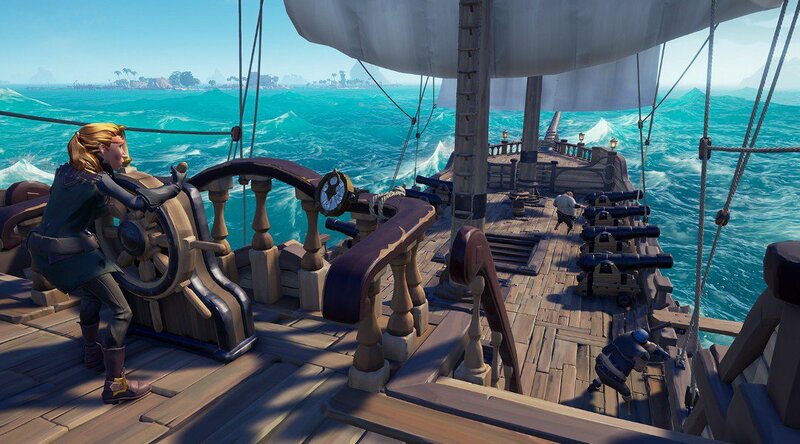 What studio has created Sea of Thieves? What is the maximum number of players who can join one group? Which Trading Company will ask you to transport objects? 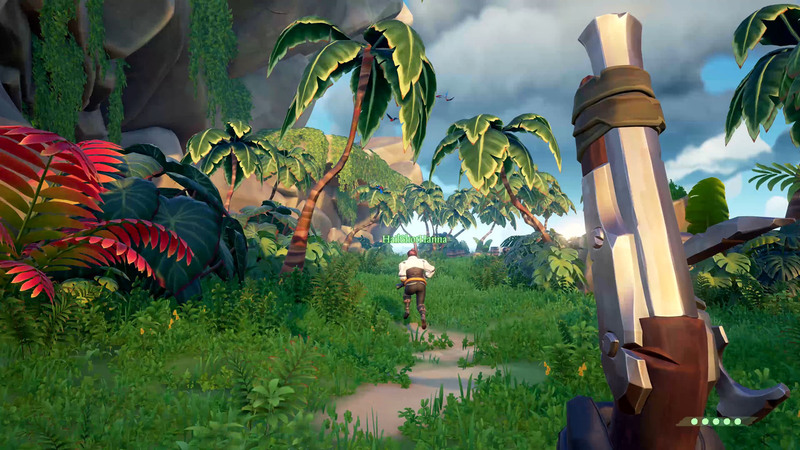 What weapon is unavailable in Sea of Thieves? 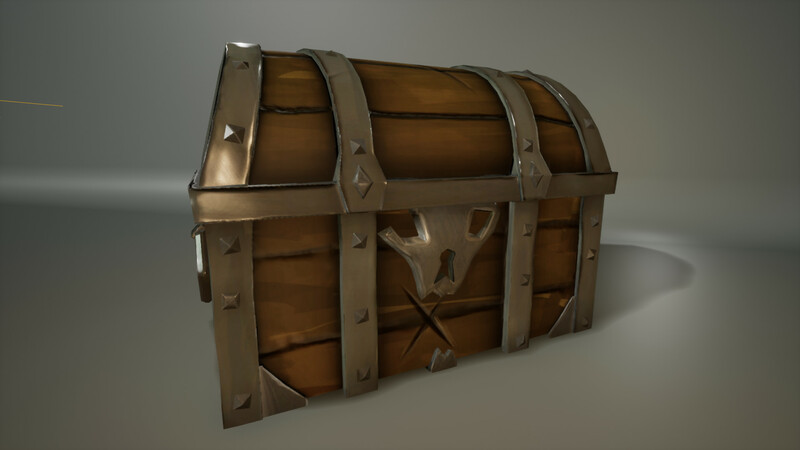 How many types of chests are in Sea of Thieves? 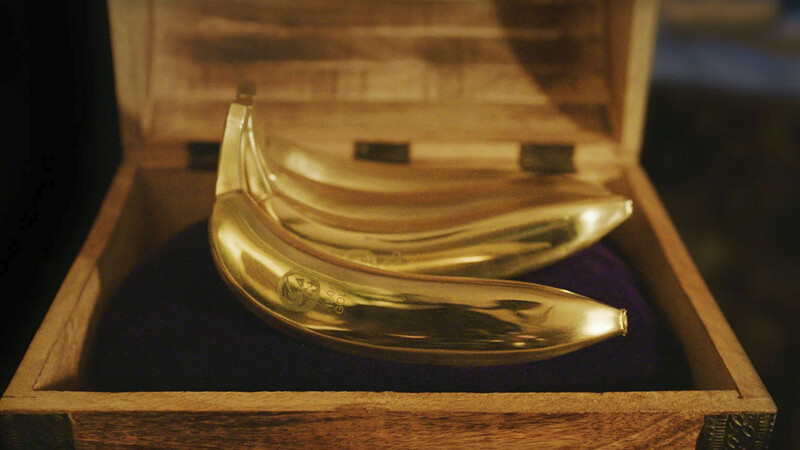 What is the purpose of Bananas in Sea of Thieves? What type of ship is required for 4-player groups? In closed beta Kraken was unavailable. 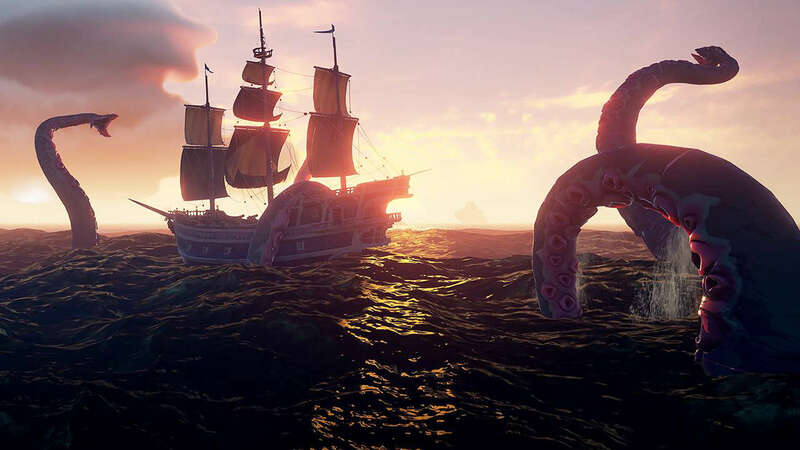 Can you beat the Kraken after game release? One mission is named similarly to a pirate movie. What's the name of this movie? 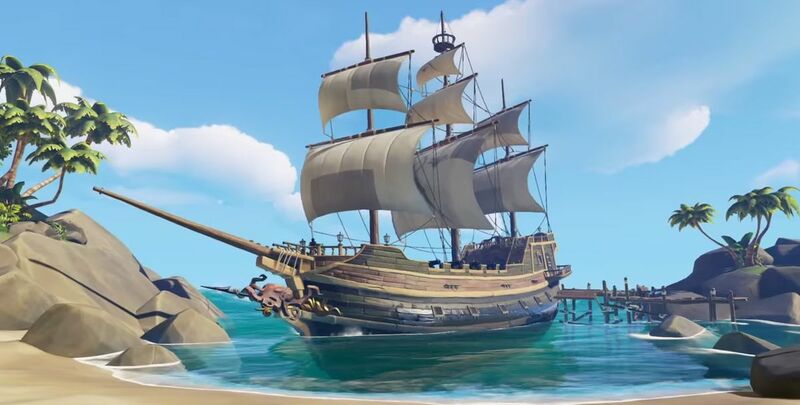 What creature you won't fight in Sea of Thieves?